The Texans replace their lost safeties. Tashaun Gipson was part of the Jaguars super human super sized defensive free agency splurge of 2017. Him along with A.J. Bouye and Calais Campbell led to the Jaguars having an all-time great pass defense and AFC Title game appearance. This offseason Gipson was a cap casualty so the Jags could move on from Blake Bortles and sign Nick Foles. The Texans had two free agent safeties this offseason. Tyrann Mathieu and Kareem Jackson. Mathieu signed with the Kansas City Chiefs and outbid the Texans for his services. The Broncos signed Jackson and it was reported the Texans never made an offer. To fill this hole at safety the Texans signed Gipson. 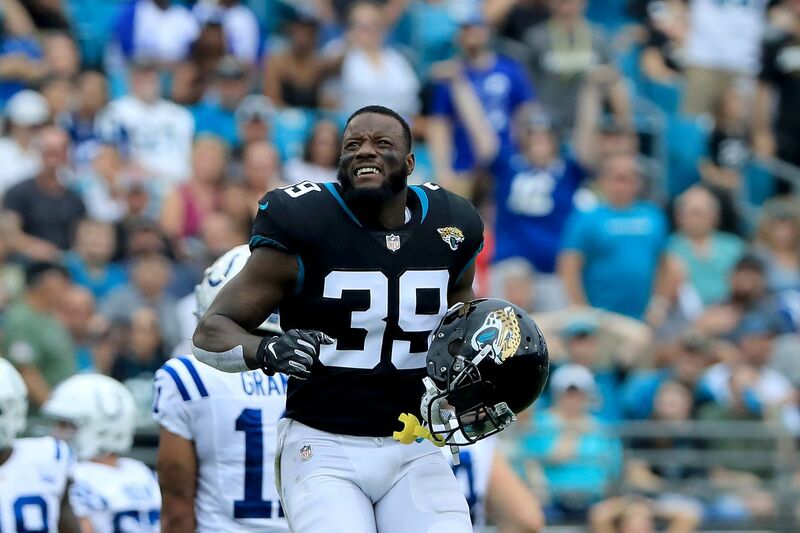 Gipson played free safety in Jacksonville. It's safe to assume Houston will have Gipson play free safety, Justin Reid will play strong, and Andre Hal will be the third safety. New Texans S Tashaun Gipson is getting a 3-year deal worth a little more than $22 million, source said. Less than half what Earl Thomas was looking for. 2019 NFL Draft: Which Cornerbacks Do You Want Houston To Target? 2019 NFL Draft: Brian Gaine Speaks The Texans’ general manager stood up on the podium today. Houston Texans News: April 19, 2019 Your one-stop shop for Houston Texans, local sports, and news from around the league for Friday, April 19, 2019.